The Mumbai Rain fury is over....much reduced rains on Wednesday , and amount may not exceed even 30-45 mms. Winds may continue. Thursday will be partly cloudy and brighter. Surat: A few sharp showers could be expected on Wednesday. Heavy thunder showers expected in Saurashtra on Wednesday..Rajkot may reach 100 mms. Karachi: Gear up for some heavy thunder showers from Wednesday...increasing on Thursday...City can expect 80-90 mms next 3 days. After the passing of BB-8 system, we may see the Withdrawal signs from the Sindh Pakistan and Western Rajasthan regions. We may see the development of the initial formation of an anti cyclone and changes in the jet streams commencing from 3rd/4th September. BB-8 , which formed in the Bay, now lies as a Well Marked Low ( 996 mb) entrenched in a small East West trough (998mb) around North Maharashtra/Adjoining MP. We had mentioned of its deepening possibility over Land, which it will and track as mentioned towards Kutch. Heavy rains expected in Western parts of Saurashtra and Kutch and parts of Coastal Sindh from Wednesday. Meanwhile very heavy rains lashed Mumbai as a result of a SW inflow towards deepening system. With strong winds as predicted, Scruz got 316 mms rain till 8.30 pm in 12 hrs. 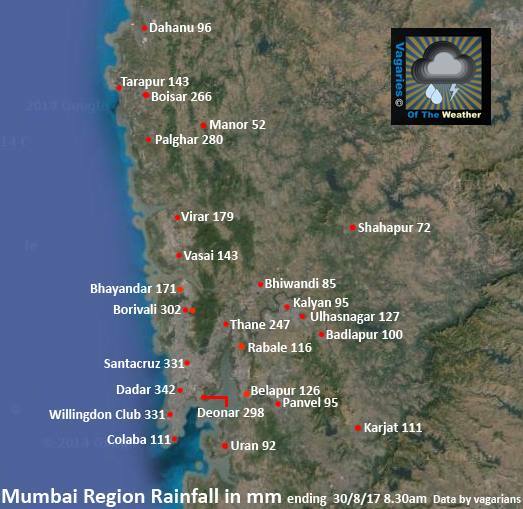 Other gauges in Mumbai saw this 12 hrs rainfall on Tuesday: Dadar (Salil) 325 mms, SCruz 316 mms, Milan Subway 290 mms, Kings Circle 278 mms, Andheri 275 mms, Bhandup 232 mms, Goregaon 212 mms, Borivali 187 mms, Mumbai Central 175 mms, CST 143 mms, Colaba(AWS) 104 mms. Dadar (Salil ) measures 165 mms in 5 hrs from 8.30 am Tuesday. Heavy rain in south gujarat vapi valsad belt..
AL over flooded in my area santacruz. Dadar todays rains going to go over 300mm at this rate. Historic. Some serious rains happening now over Mumbai.. Mira Road (North mumbai).if this doesn't ease by evening we are staring at a flood situation. Rajesh Sir, when do you expect the anticyclone to form in the Sindh/Rajasthan region and NW winds to take over in NW India? Scz 298 mms in 9 hours tl 5.30 pm.. Heavy rains with thunder and lightning in and around virar for past hour and half. Rohit : Thane 150 mms in an hour ?? Dadar took 6 hrs tot ouch 300 mms ! Sir,it rained a lot,lot more than 210-220 in nagothane yesterday,I feel that measures to an extent are faulty..
IMD mentioned about extreme rains 5 days before (with red/orange alert), ECMWF models predicted same with cyclonic depression a week before - still MAHA govt has not taken precautions and alertness... MAHA is becoming wetter every passing year, so is GUJ and RAJ but KAR, KER, TN, SAP are becoming drier... climate anomoly should be taken seriously. Extreme numbers for GUJ tomorrow similar to July floods.... reminds me of sep 2013 GUJ floods just at time of monsoon withdrawl GUJ ran into floods - 3 digit figures for 10 days! Rains in Mira Road have calmed down a bit as of now as Rajesh Sir's prediction. But is this a temporary pause or is there more going to come that needs to be seen. Rajesh Sir, please can you tell us when will the SWM withdrawal commence? When will the parameters essential for the withdrawal to commence shape up? As per your forecast.. Rains have deceased drastically in the past hour or so. Thanks for mentioning Rajkot in forecast sir. Its raining in gujarat since last two days. It has started raining again..last half hour. It rained moderately in mira road for about an hour..but it has stopped completely. No rain here santacruz.cool and overcast weather. I stay 1 km from the IMD SCZ station at Andheri .. It received 331 mms during past 24 hrs .. The major part during 2.30 pm to 5.30 pm..172 mms in 3 hrs..Wind gusts 70 kmph..
Localised flooding at some locations was observed during evening which subsided with the rains after 7 pm .. I might be wrong but the tail of the system that pounded Mumbai seems to be growing and coming near to the city as per the latest INSAT images. Does this mean we are in for rains again in the coming days. Need your inputs Rajesh sir. As of now Mumbai rain is same as Mangalore - next 1 spell Mumbai (SCZ) will overtake Mangalore! Rajesh thanks to you and the team for these regular updates. There was a likelihood of one more low forming over BOB right ? Is there any update on that and if so, will this travel east West all the way across ? More rains for Mumbai or Gujarat then ? Suresh: We are now waiting for the passing away of BB-8...BB-8 will fizzle out near Oman. Then we have to wait and see the rapid/slow development of the withdrawal stage of the Monsoon. The criteria are 1. 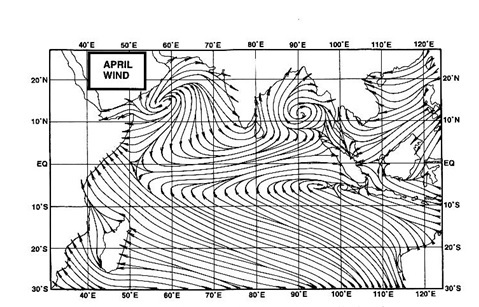 Formation of an anti cyclone at 850 hp level over Sindh 2. Jet streams changing direction (partly) 3. Water vapour decrease in the Thar/West Rajasthan region. 3. seasonal low weakening. 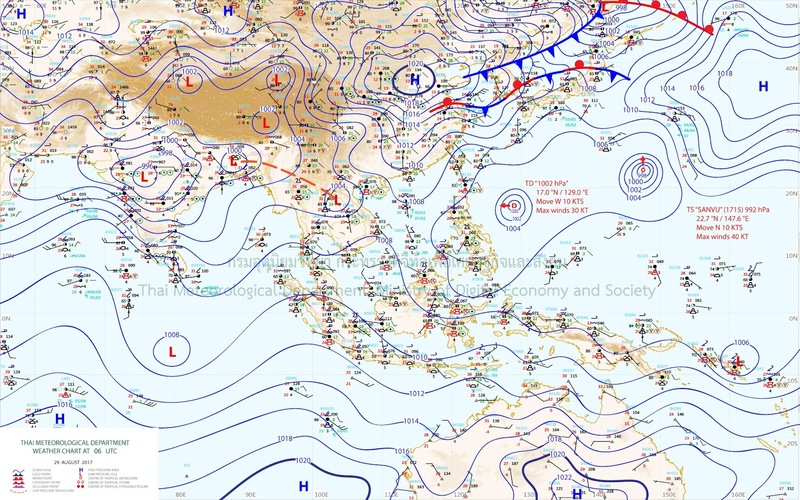 Now this will determine the position of the Monsoon axis. BB-9 could form around 4th/5th September in the Northern Bay. The tracking direction depends on the axis position then. Sharing this to put things in perspective. Reminds of this quote "We only see what we want to see when we're ready to see it"
Thanks Rajesh. Really appreciate your answer. Simply put, you help people understand the monsoon and it's complexity through such lucid replies and posts. Someone like me with a partial understanding of weather is able to enjoy the monsoon even more ! Thanks again. C R F till 31 08 2017 all over India actual recorded 689 MM against a normal of 714.2 MM (51-2000) indicating % departure of negative - 3.5%. Source is I M D.
VERY HEAVY RAIN IN BANGALORE LATE LAST NIGHT. GOTTGERE AT 843 mm for the year. Just 130 mm short of annual quota. Seems like another delay in the SWM withdrawal this year.